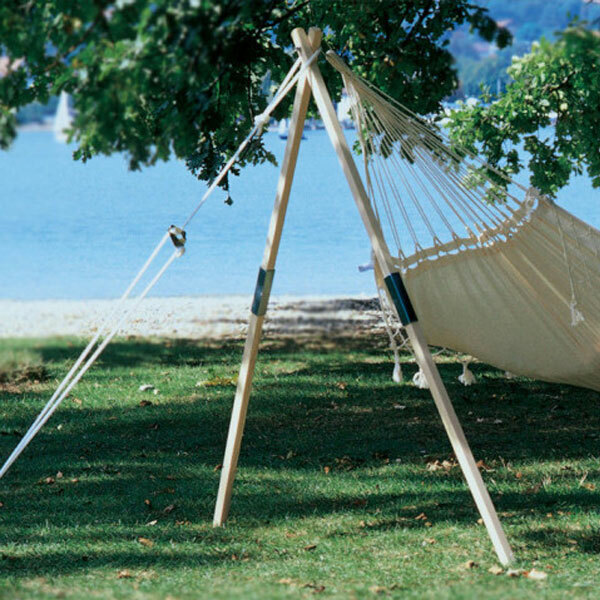 Please note no hanging chair comes with this item, a selection of hanging chairs can be found here. For international shipping of large items, such as stands, we request quotes from couriers as required, and additional charges may be required. If you would like this item shipped internationally, please contact us for an accurate shipping cost.